Welcome to the 4th installment of my Catskill Chill artist spotlight series. 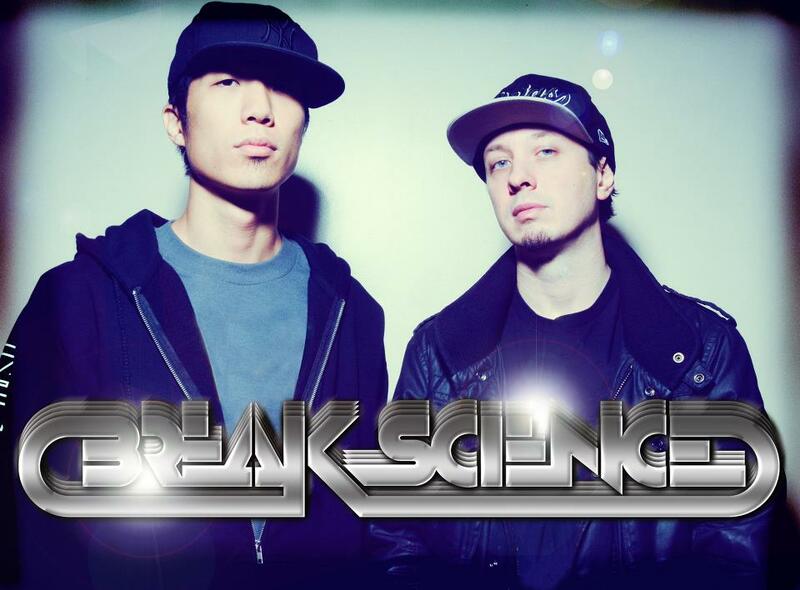 Today I bring you Break Science consisting of Adam Deitch and Borahm Lee hailing from Brooklyn, NY. They are well accomplished musicians and producers working with acts that range from Matisyahu to WuTang Clan. Boraham and Adam produce the tracks while working on the back beat. If you are into dubstep and trap these guys are for you. Their undulating rhythms send waves of vibrations throughout your body. They have a fantastic ability to set the groove right and have your whole crew dancing. Whether it’s one of their heavy tunes or one their chill ones you can definitely appreciate the electronic creativeness of Adam and Boraham. There are also strong influences of hip hop with the collabs from Redman and CX on their new album Seven Bridges. Funk, soul and jazz are large influences within the dynamic of Break Science as well and being able to incorporate all of those brings their live experience to a whole other level. If you are standing still during their set you will definitely be the outcast. What makes them even more interesting is that they are performing everything live, every synth you hear and every drum beat piercing your chest is happening at that exact moment. Hopefully they will have Camp Millingwood up to the wee hours of the morning dancing our asses off. Check out “Nasty” from their new album Seven Bridges. It incorporates their heavy dubstep roots accompanied by an gripping vocals.